GENERADORE ELECTRICOS MEDIA POTENCIA INMESOL, TODOS LOS MOTORES IVECO, KOHLER, PERKINS, DUETZ, ABIERTOS E INSONORIZADOS, EN EL CASO DE ESTOS ULTIMOS ALTA TECNOLOGIA EN INSONORIZACION. GENERDORES ELECTRICOS MEDIA POTENCIA INMESOL Hay 2 productos. 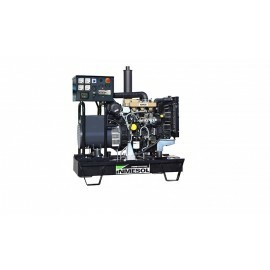 GENERADOR ELECTRICO TRIFASICOS, ABIERTO, DIESEL, 20 KVA DE POTENCIA EN CONTINUO, 22 KVA DE POTENCIA EN EMERGENCIA, MOTOR KOHLER, 1500 VUELAS, SISTEMA DE ARRANQUE ELECTRIC GENERADOR MUY UTILIZADO PARA RIEGO. 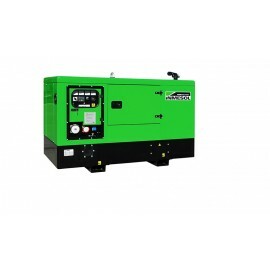 GENERADOR ELECTRICO TRIFASICO, DIESEL, 20 KVA DE POTENCIA EN CONTINUO, 22 KVA DE POTENCIA EN EMERGENCIA, MOTOR KOHLER, INSONORIZADO, 1500 VUELTAS, SISTEMA DE ARRANQUE ELECTRICO, PREPARADO PARA CONECTAR CUADRO FALLO RED (OPCIONAL).